Homes starting from the $300’s! 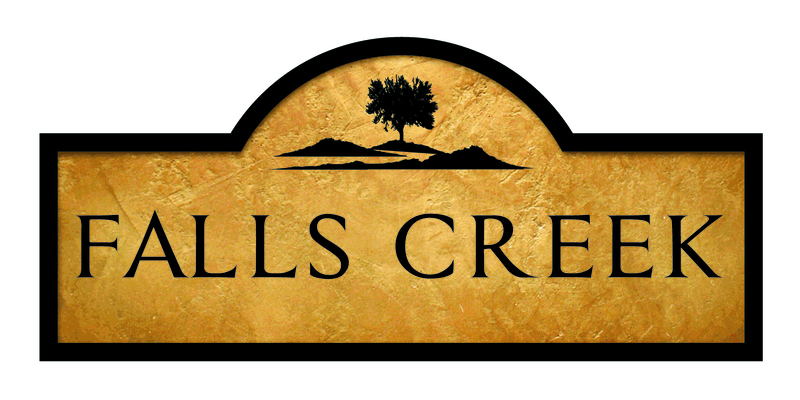 Falls Creek is located in Youngsville, NC featuring all new construction homes! 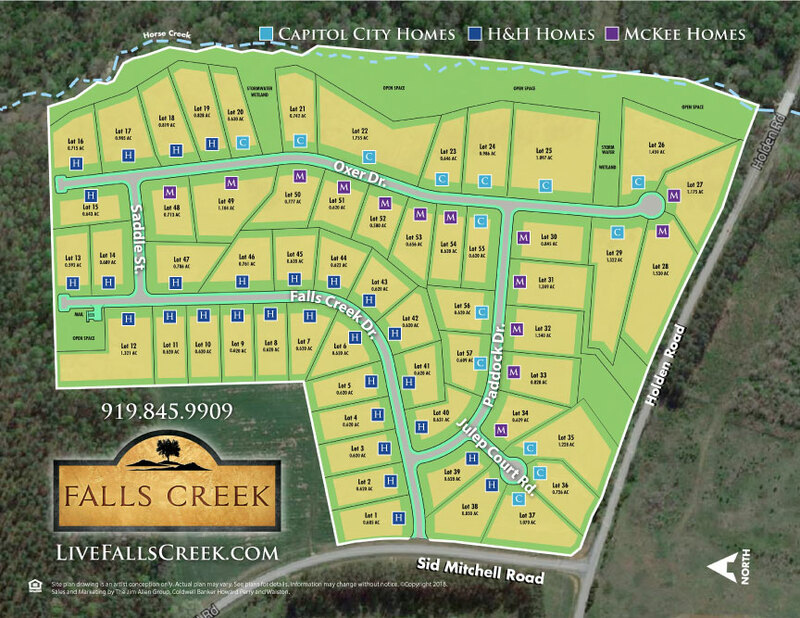 This charming community is comprised of only 57 homesites, all a half-acre or larger. Located in Franklin County, residents benefit from the low Franklin County tax rates and with easy access to Wake Forest, North Raleigh, Franklinton, and Louisburg. Come visit us to see it all for yourself. Take US 1 North, Turn Left on Holden Road. Turn right onto Sid Mitchell Rd and Falls Creek will be ahead on the right.